With such a positive reaction after her first training session, Mandy Marchak may have stumbled across something special. 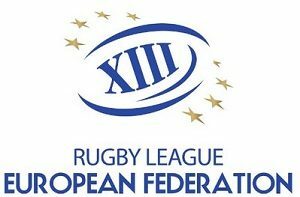 Following a decorated Rugby Union career spanning three world cups and two 7s world cups, Marchak is now looking to represent the Canada Ravens at the Rugby League World Cup in Sydney this November. 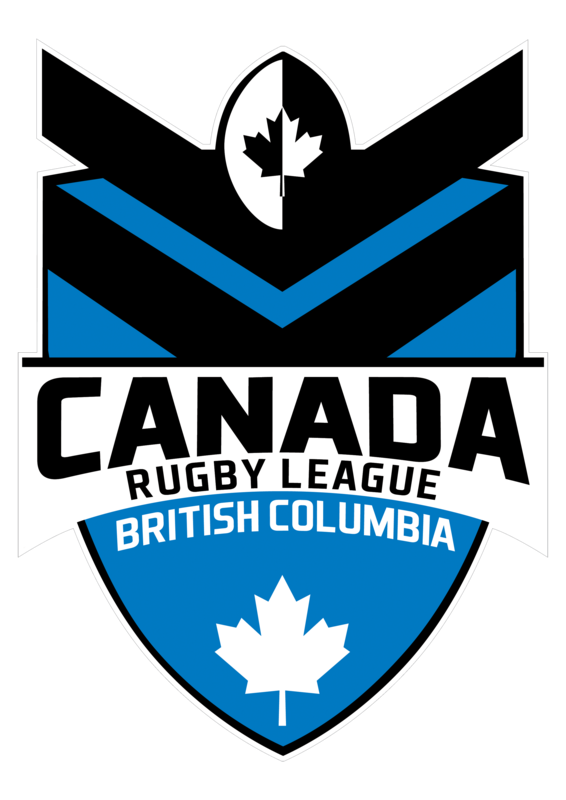 Whilst admittedly not knowing much about rugby league initially, Marchak is quickly picking up the nuances through the Ravens video sessions and provincial training in Vancouver, which will shortly be put to the test in upcoming trial games that will help decide the final squad. Marchak is likely to play in centres after typically playing in the centres in rugby union as well, where she’ll be looking to transfer key skills across. “Contact isn’t something I shy away from,” Marchak stated. 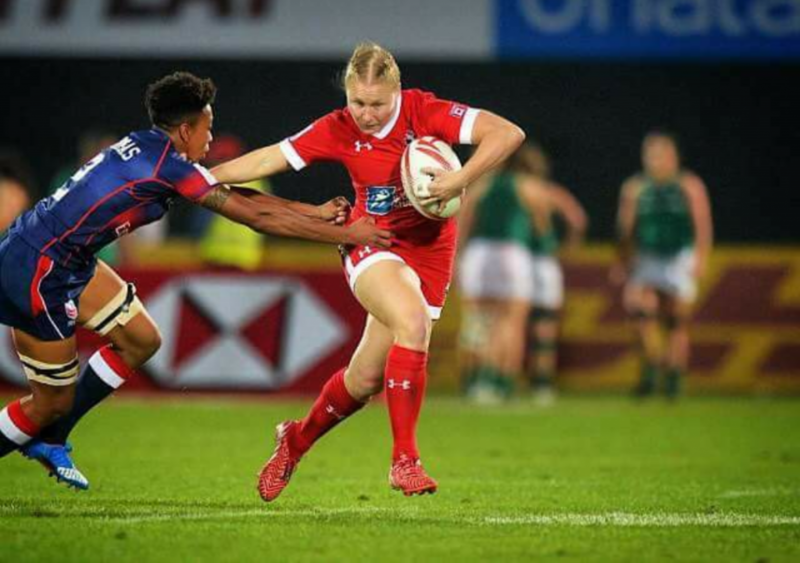 With the Canada Ravens set to come up against world class opposition, particularly from the Australian Jillaroos and Kiwi Ferns, Marchak is aware of the steep learning curve she and her team mates will need to undertake, but has no doubt about the potential of the Ravens team. “But as Canadians we are typically known for our strength, we are resilient and if we put it all together and grow from each experience then we will be tough competitors,” Marchak said. The proud Canadian moved to British Columbia to pursue a Rugby Union career and now having officially retired after 12 years with Canada and another 2 years in the United Kingdom with the Saracens side, Marchak is ready for the next adventure with the Rugby League World Cup only three months away. 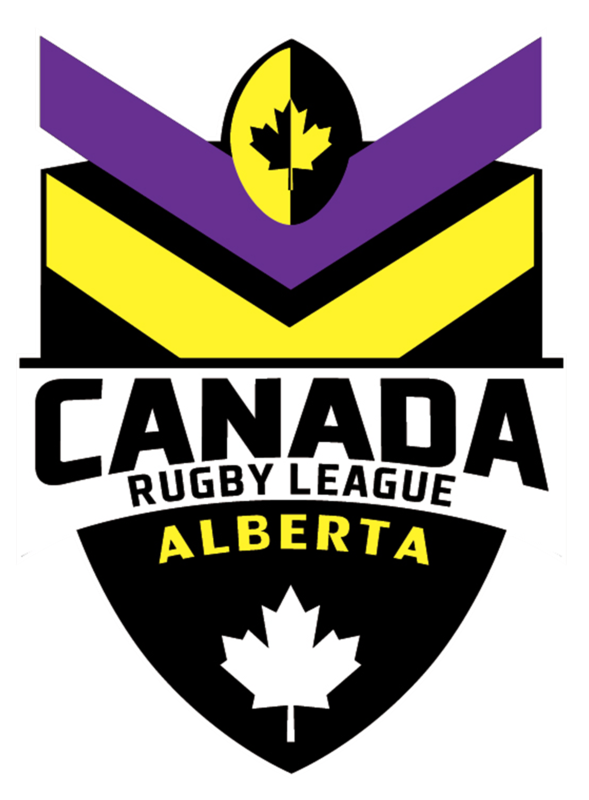 The Canada Ravens are set to play in their first ever Rugby League World Cup and the tournament holds even more significance for the developing Rugby League nation as it is the first Canadian side, mens or womens, to play on the world stage. “What an opportunity for Canada as a whole to put together a program and excel at it,” Marchak exclaimed. 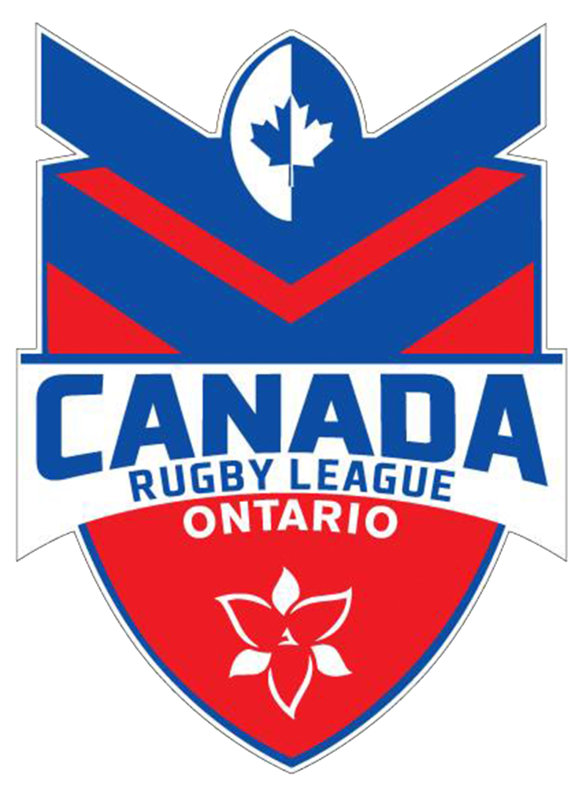 Making the Ravens World Cup squad will no doubt be a highlight for Marchak and Canada Rugby League would like to wish Mandy the best of luck in her preparations for the Rugby League World Cup.